Your price list will be in your inbox! In the meantime, here are some of our resources you may be interested in. 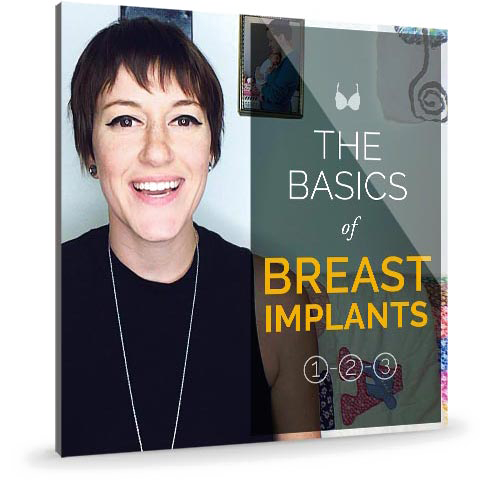 Created by our very own Jenny Eden, Eden Knows Implants is a safe place to research and connect with thousands of like-minded women who are "just exploring" or "already enjoying" a breast augmentation. 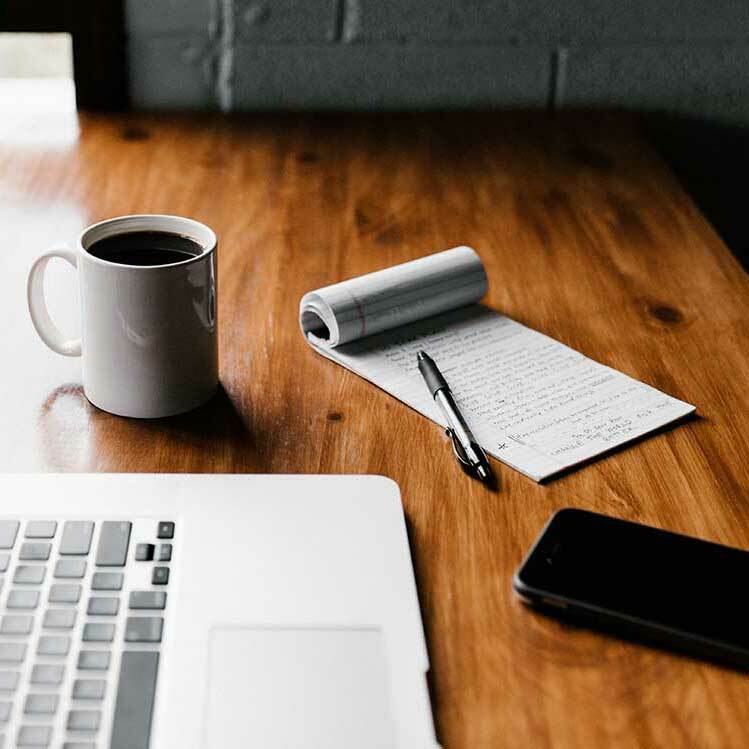 We are so excited to offer three specific ways for you to pay for your procedure, all designed to cover different financial situations. 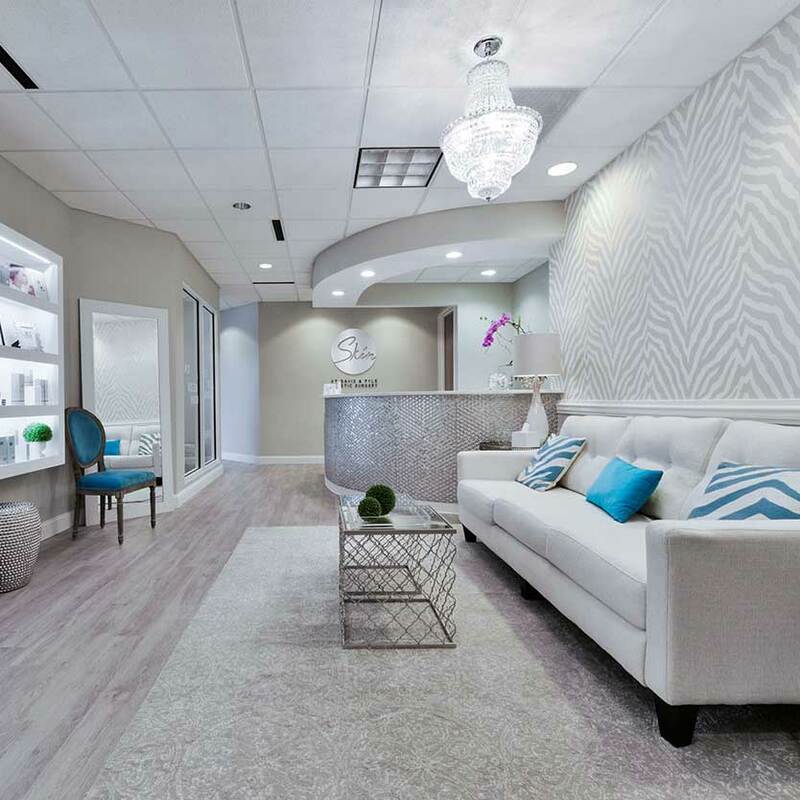 Voted the "Best MedSpa in Raleigh," our team at Skin Raleigh has helped thousands of women create a personalized plan that has helped them understand their skin and love their look.